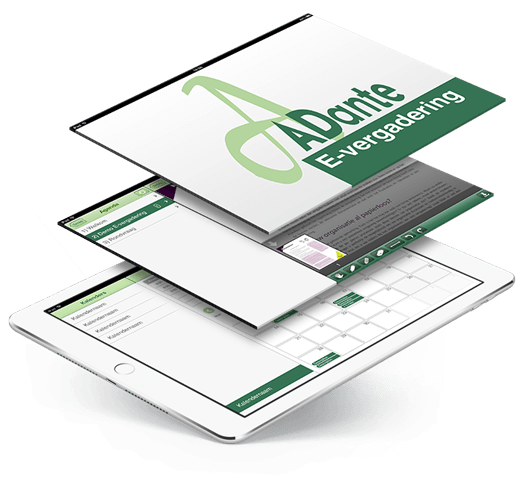 The Adante E-Meeting app helps companies organise and conduct paperless meetings. 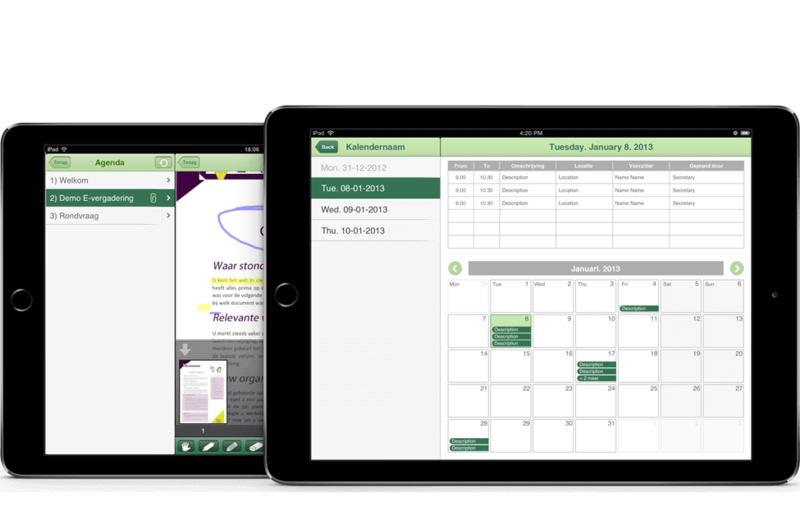 With this iPad app employees can see where and when the meeting is held, who is present on the meeting and can easily receive the accompanying meeting documents. 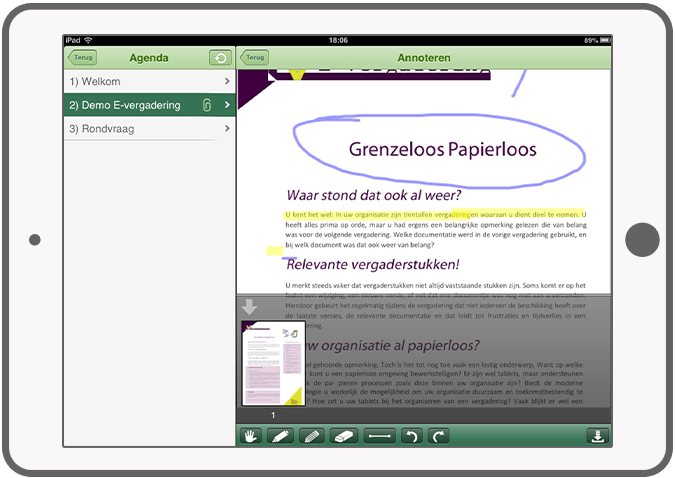 Issues discussed during the meeting can be annotated and edited with iPad. Text can be underlined, circled or provided with additional notes. 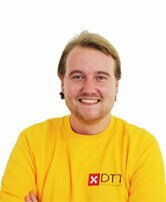 Changes in documentation and meeting details are directly updated for all participants and stored instantly on a well secured server. When a device breaks down, information is recoverable. In short, this application allows employees of the whole organisation to access the up-to-date information and to share it with others. 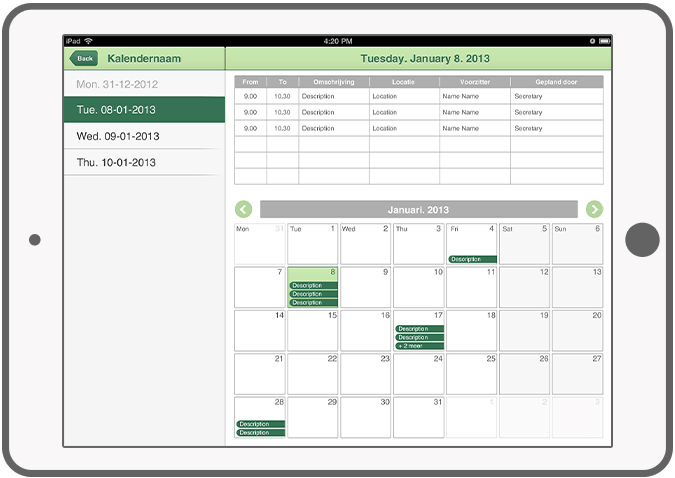 The application is currently already used among the municipality of Papendrecht and other organisations. Check the agenda for meetings. 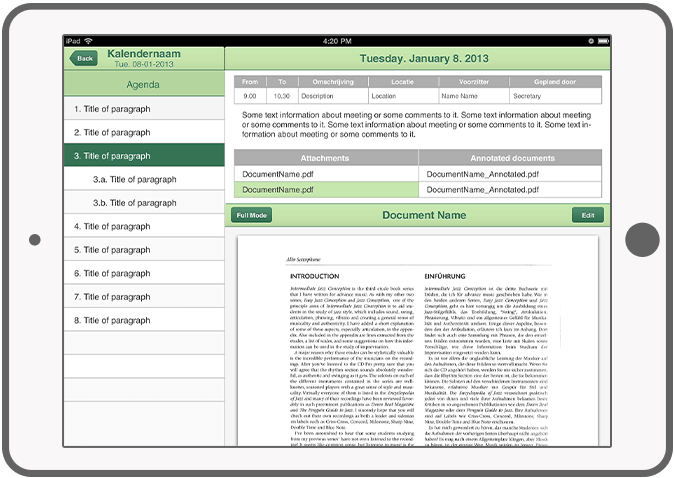 Open and download PDF documents. Annotate documents: encircle, shade, outline, erase. Manage multiple annotations. Save, delete, and change annotated documents.